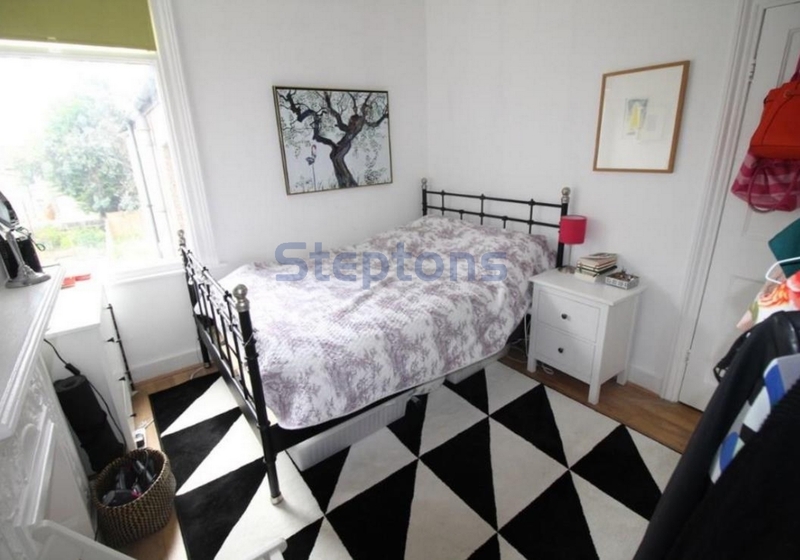 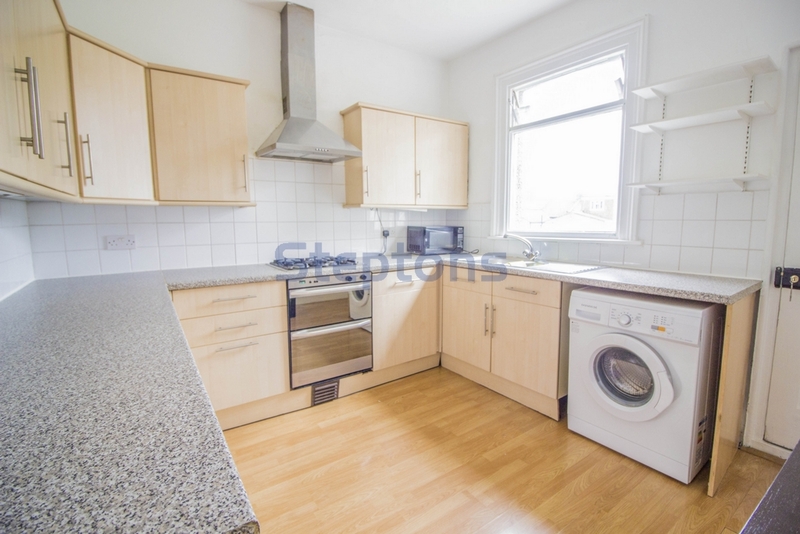 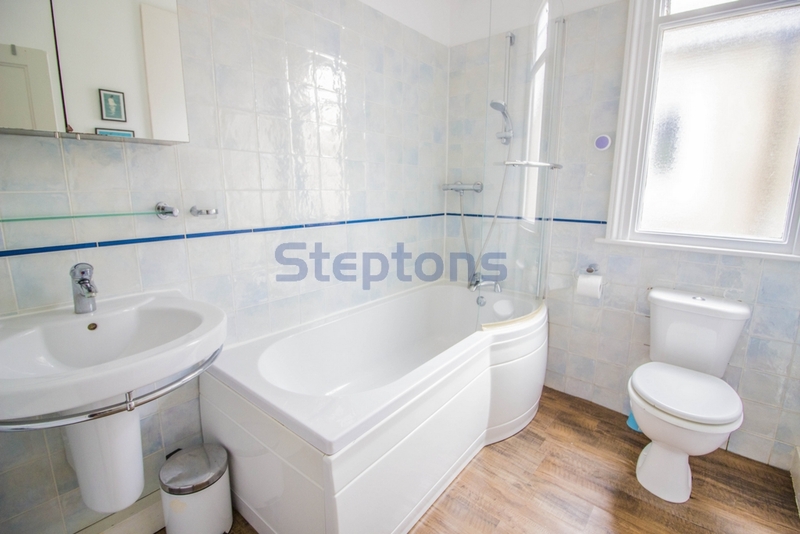 Steptons are pleased to offer this beautiful spacious bright **Two bedroom first floor flat to let** The property is located in Manor Park, situated in a residential turning with easy access to good transport links; Romford Road (A118), A406, A12 and A13 with Manor park and Ilford over ground station close by. 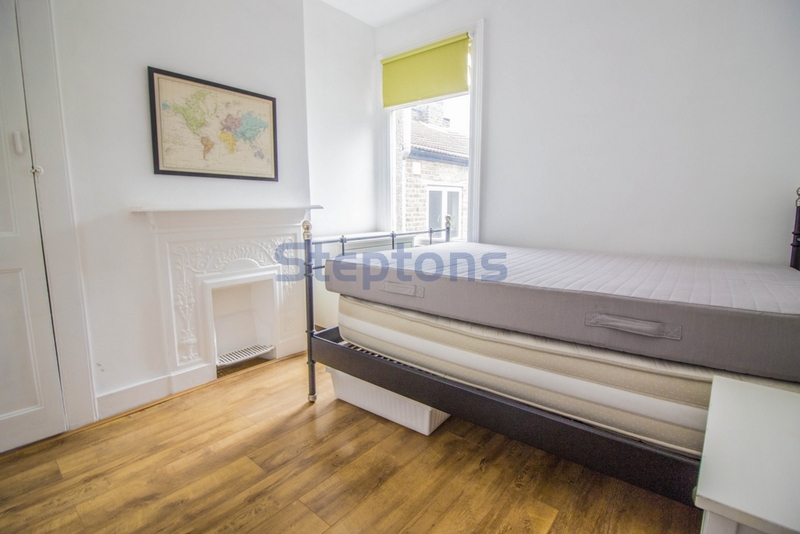 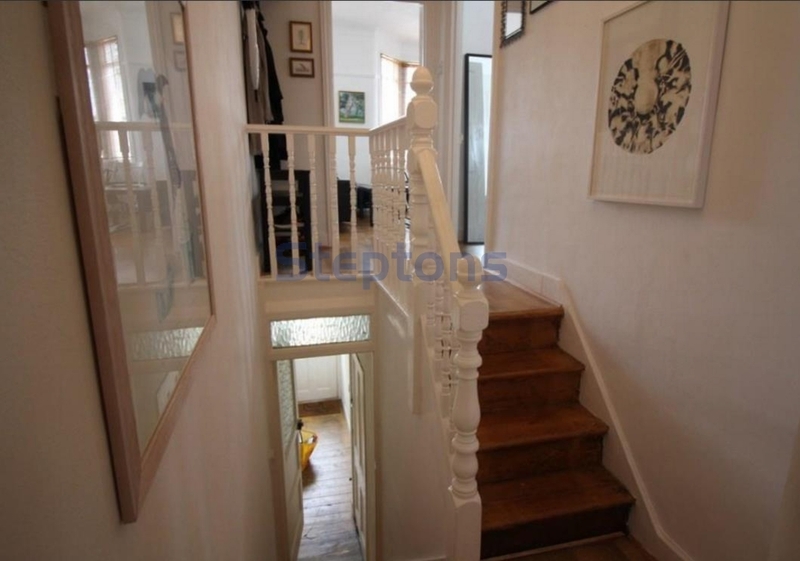 The premise is available furnished, the property also has gas central heating, modern fitted kitchen, wooden flooring and is fully double glazed. 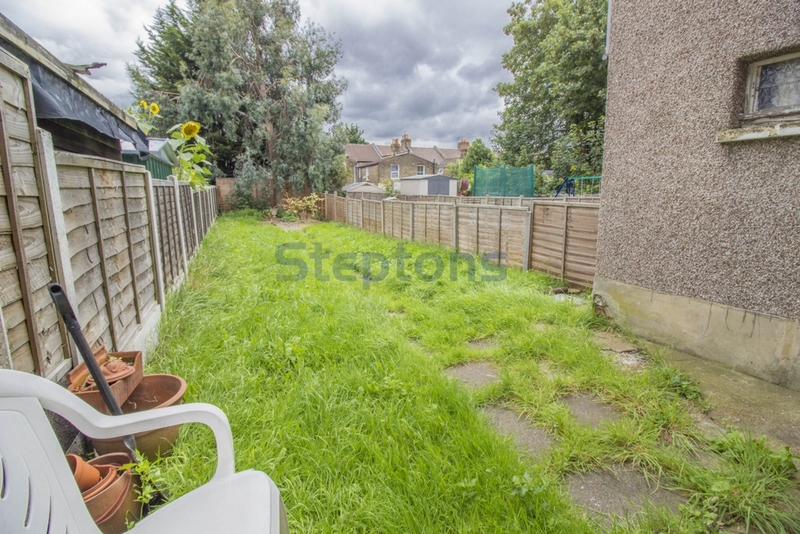 It also comes with a shared garden as well. 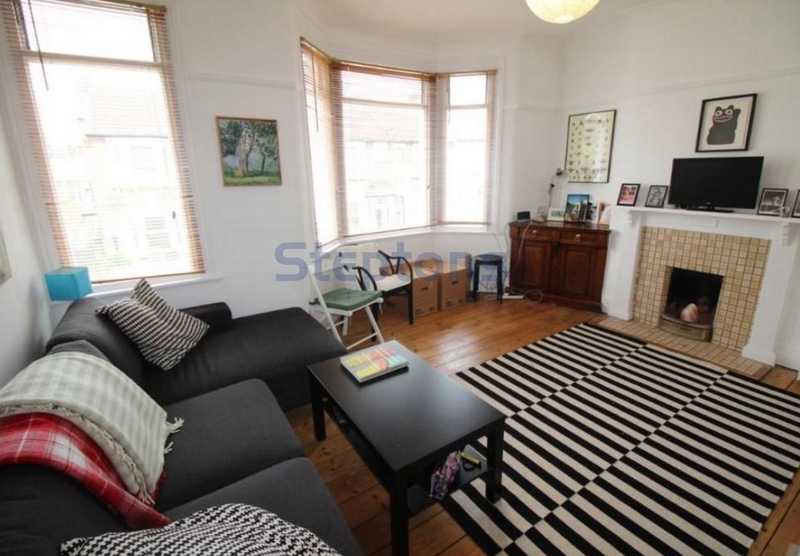 Available immediately to working tenants only.